Organize project-specific conversations and files using virtual work spaces. With Communifire, you can streamline task delegation and customize project phases to keep tabs on progress and publish changes as needed. Get projects completed quickly and efficiently with Communifire. What's keeping your employees from finishing tasks, collaborating, and exceeding customer expectations? Most likely, inefficient processes within your organization are the culprit. Fortunately, it's not too late to make a change; the answer you've been waiting for is Communifire. Communifire combines social communication and the robust features of a powerful project management app to bring you a cloud-based collaboration solution that grows with your business' needs. When employees have the right tools, delivering exceptional products and services is easy. Avoid project delays, budget overages, and unhappy customers once you launch Communifire as your project management hub. Between real-time messaging and dynamic collaboration tools accessible in the cloud, our software functions as your company's virtual production center. Never rely on email or paper-based messaging to collaborate with team members again. With Communifire, all conversations about a project or campaign are accessible instantly and reliably in the cloud. Using virtual work spaces, teams, departments, and groups can keep project-specific data, files, and ideas organized. Ensure staffing levels, notify teams of meetings, or invite employees to a conference using our project management app's built-in calendar. Reduce the time needed to prepare for a meeting from days to minutes when adding notes, files, images, video, and more to an event's description page. Managing multiple projects has never been easier with our software, which can be customized to meet the unique needs of your business. Use built-in task management to create, edit, assign, and track tasks or project phases. Easily sort and filter tasks to focus on certain deliverables or view pending items by due date to work on the most urgent tasks. Communicate with team members involved with a project instantly using direct messaging and chat. 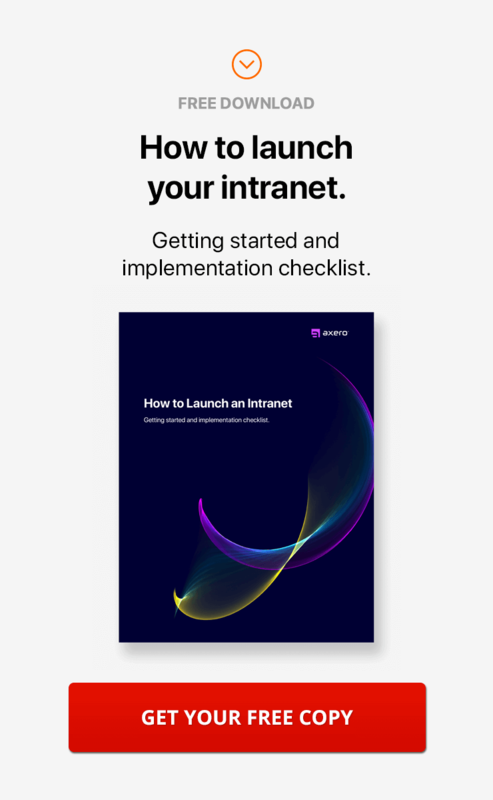 By keeping conversations within one platform, every team member can access information when it's best for them regardless of time or location. Create Wiki pages to outline detailed project specifications, client notes, or project phases and communicate the most recent information in real time. As things change, update Wiki pages without losing your ability to review previous versions or add new, related pages for reference. Encourage friendly competition among team members working on a project or initiative with gamification tools in our project management app. Easily accessible within Communifire, gamification features allow you to create team leaderboards, assign points, and offer badges to employees who achieve goals consistently. Real time activity streams keep you automatically updated about what's going on within your organization. Whether you manage multiple teams or are working on various projects, you'll be notified as statuses, comments, and tasks are updated without leaving the screen you're working on.